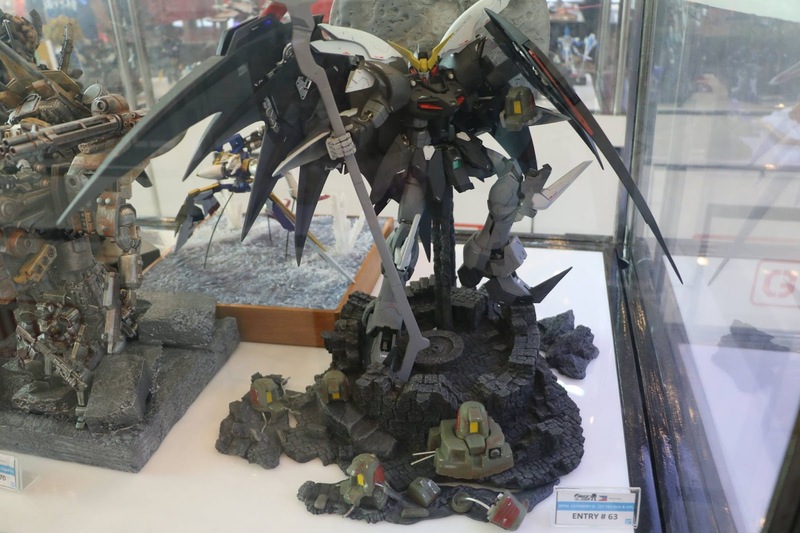 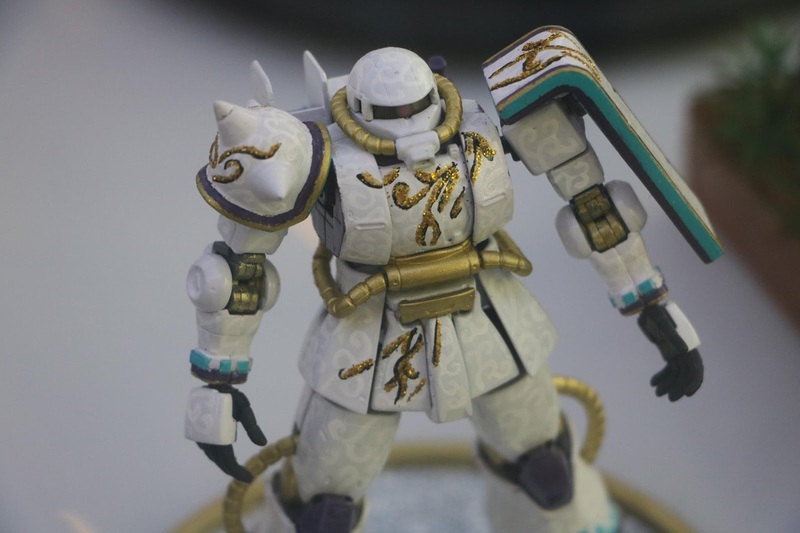 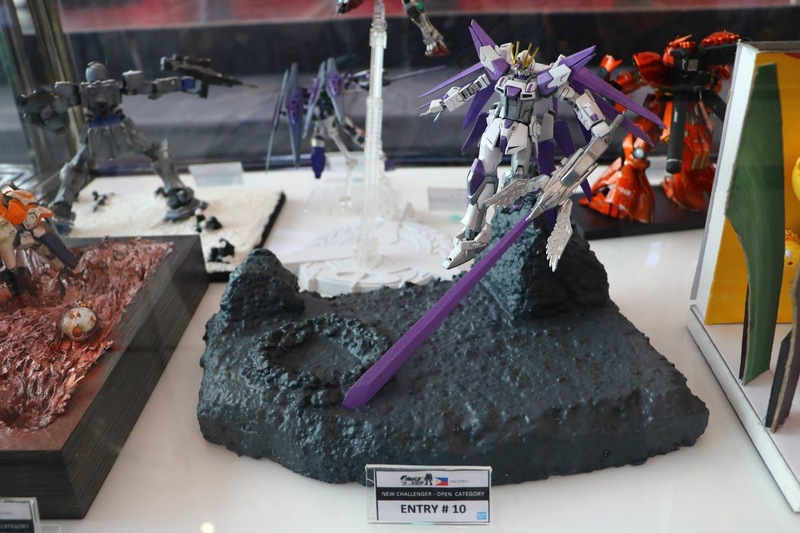 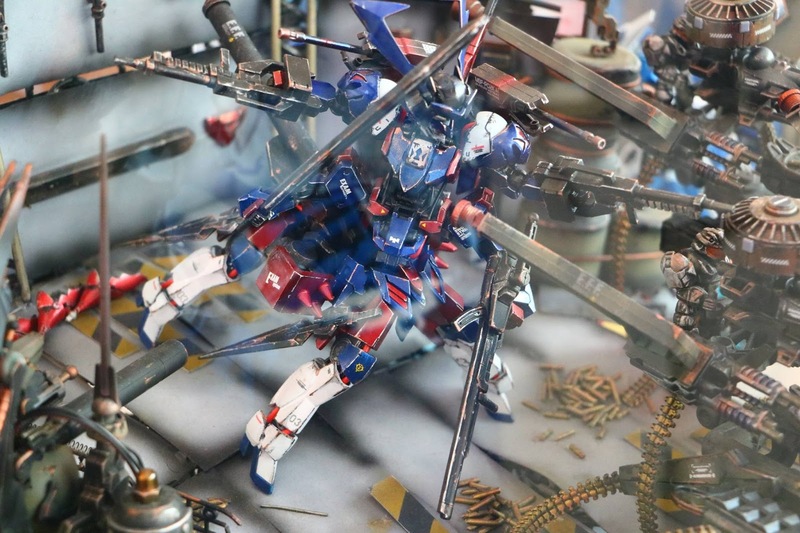 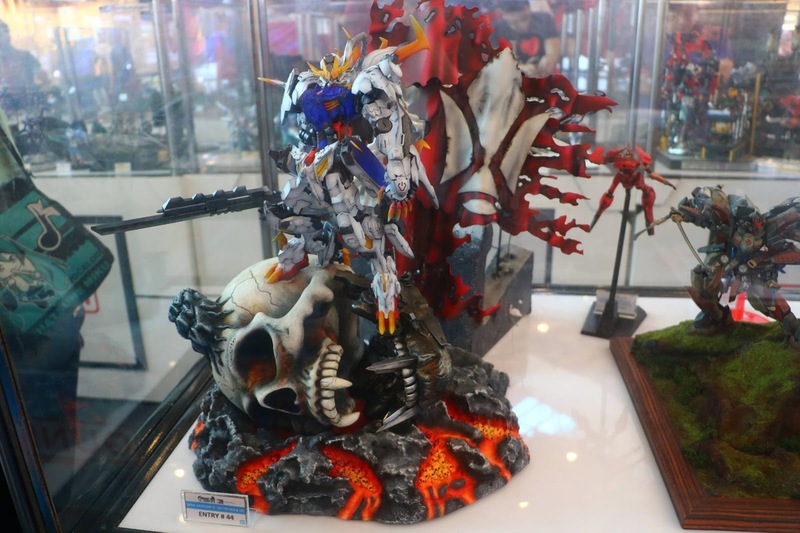 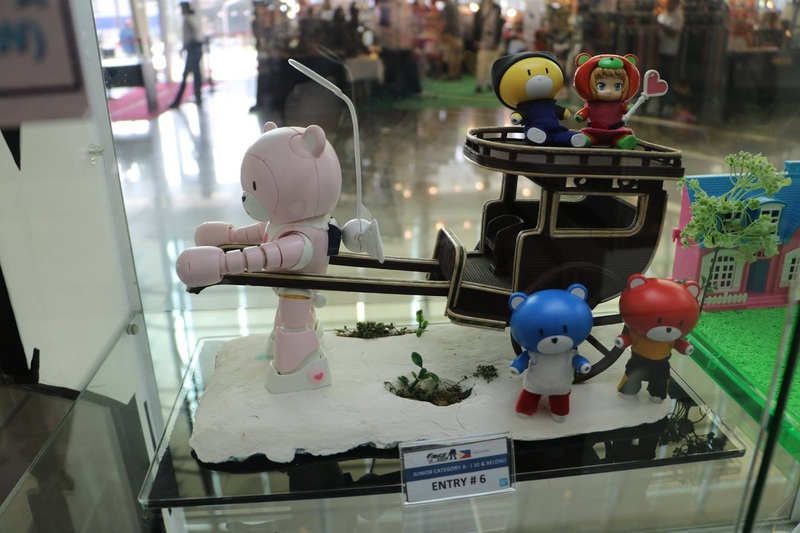 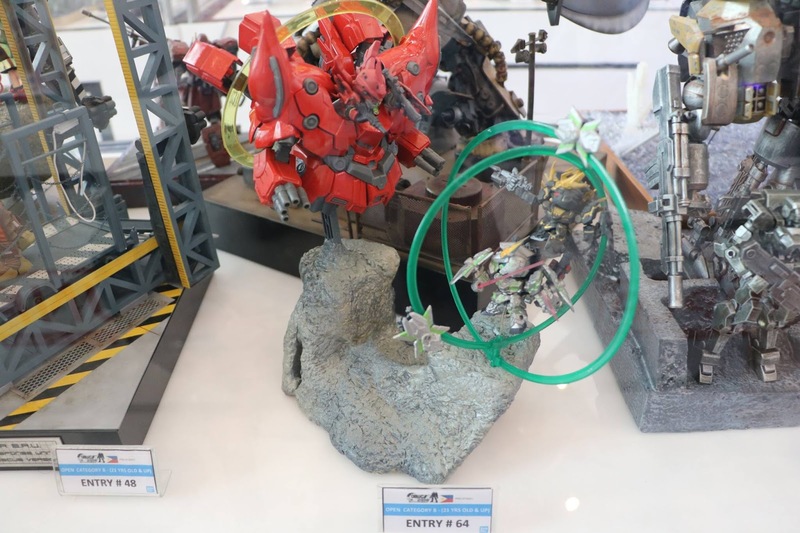 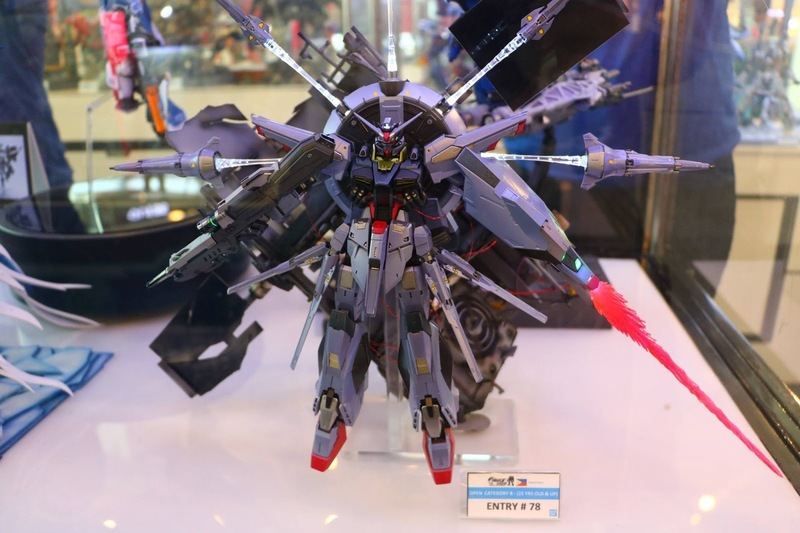 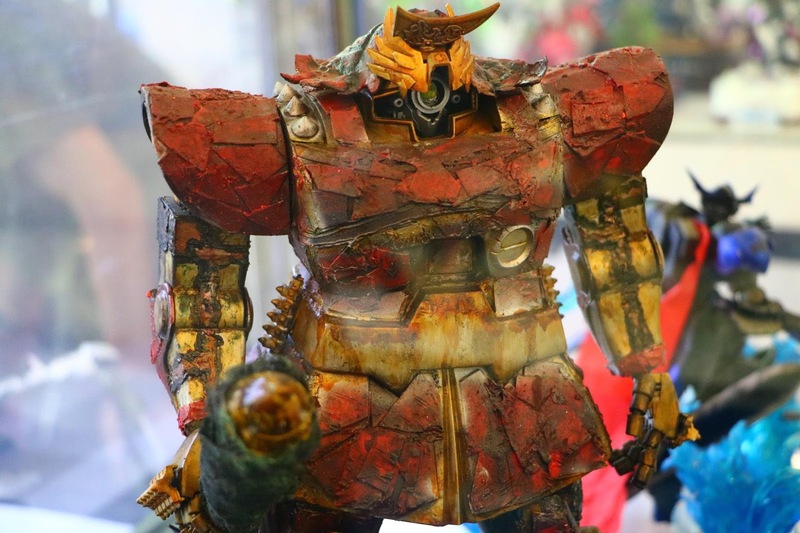 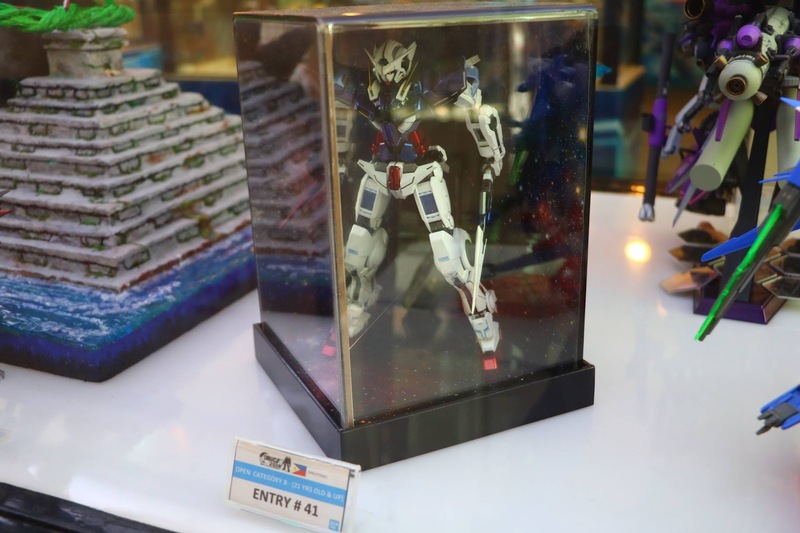 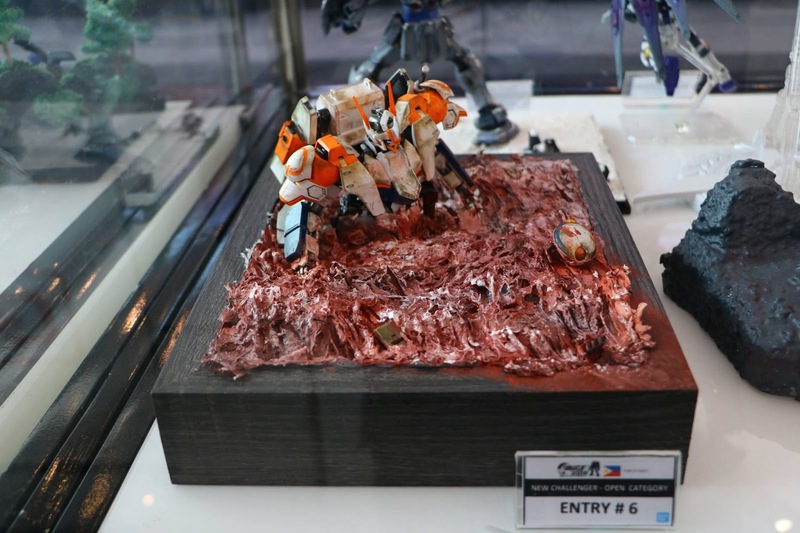 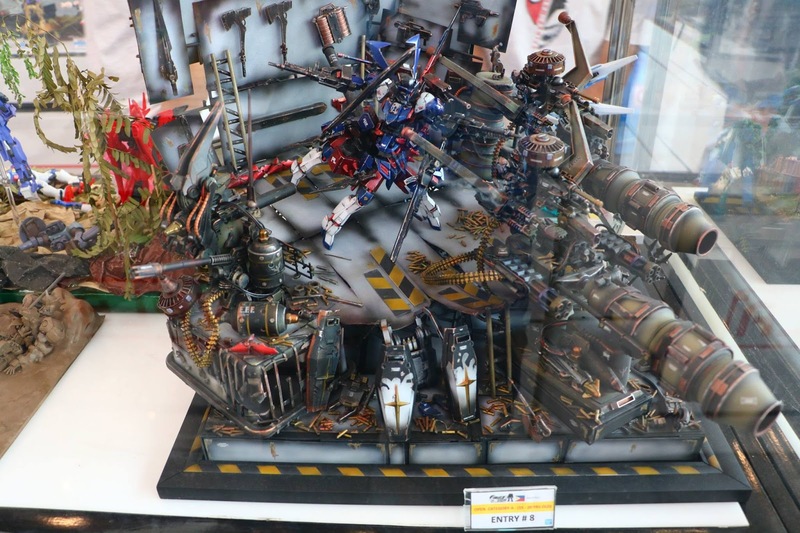 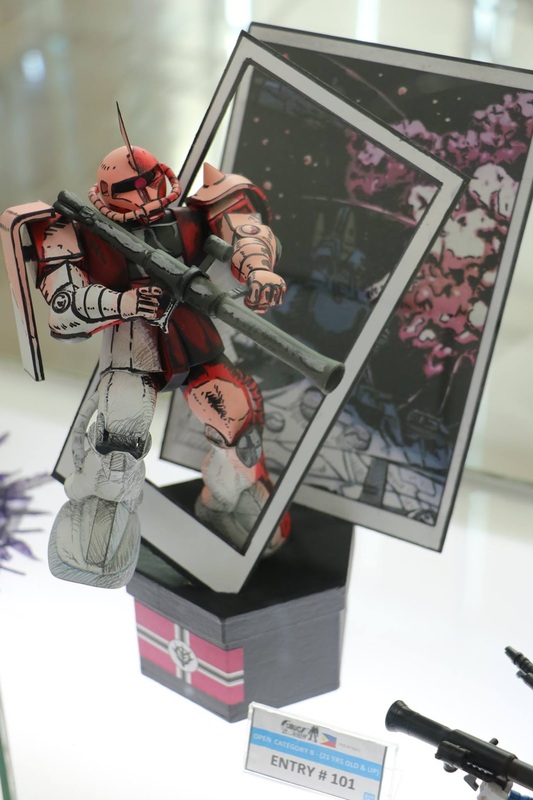 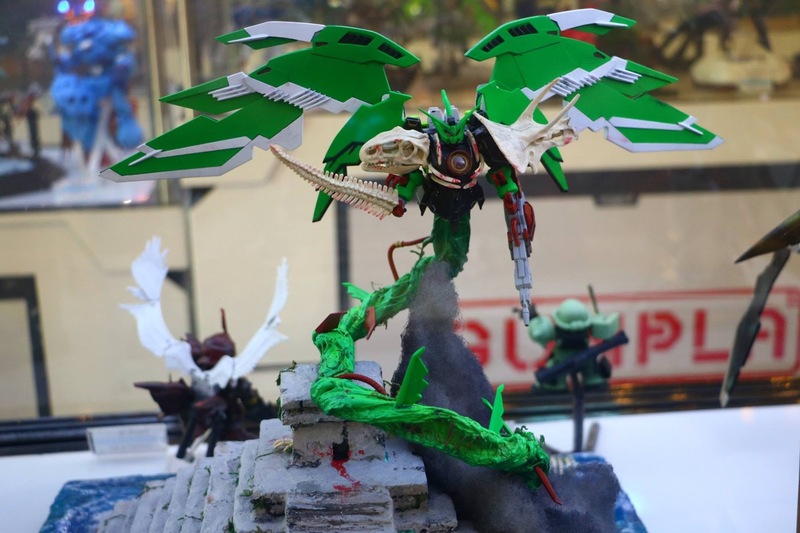 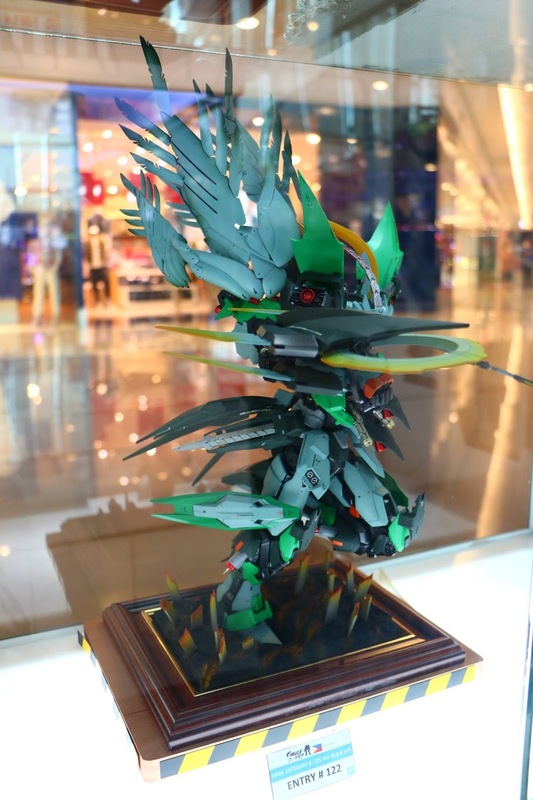 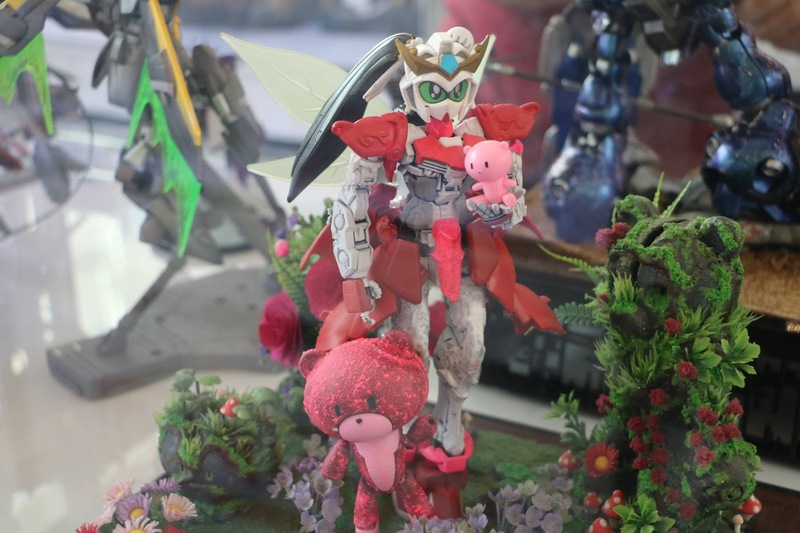 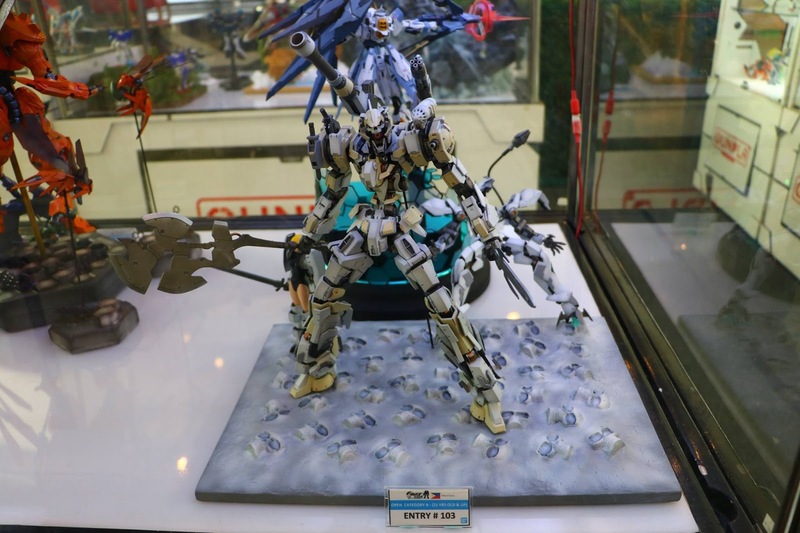 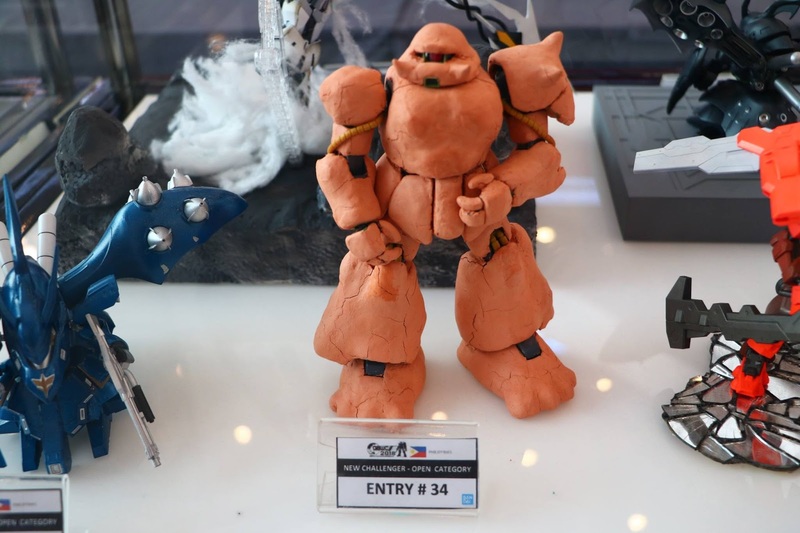 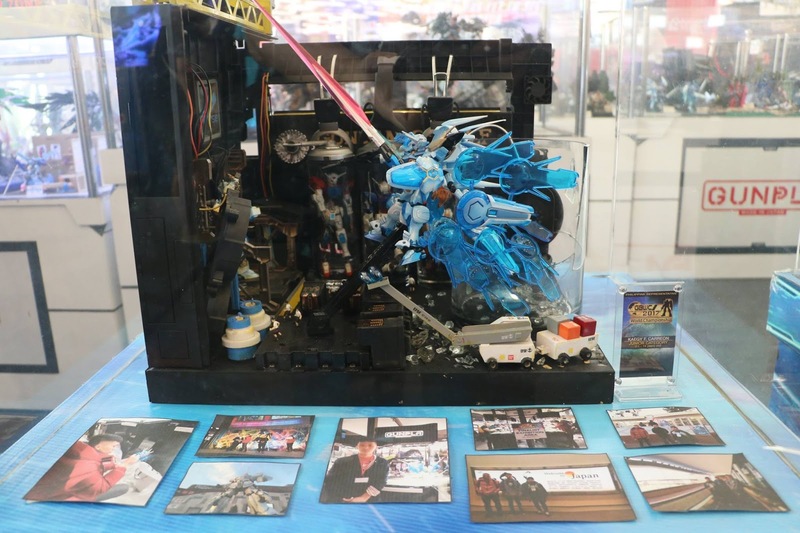 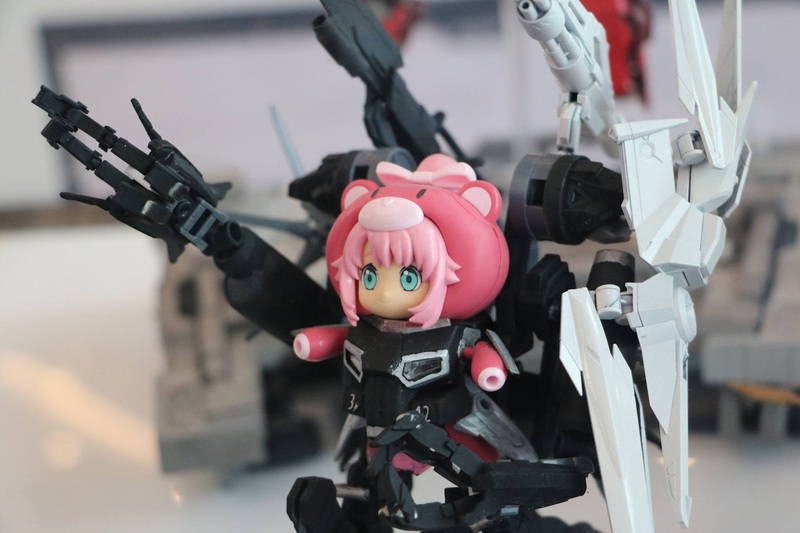 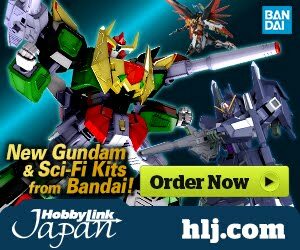 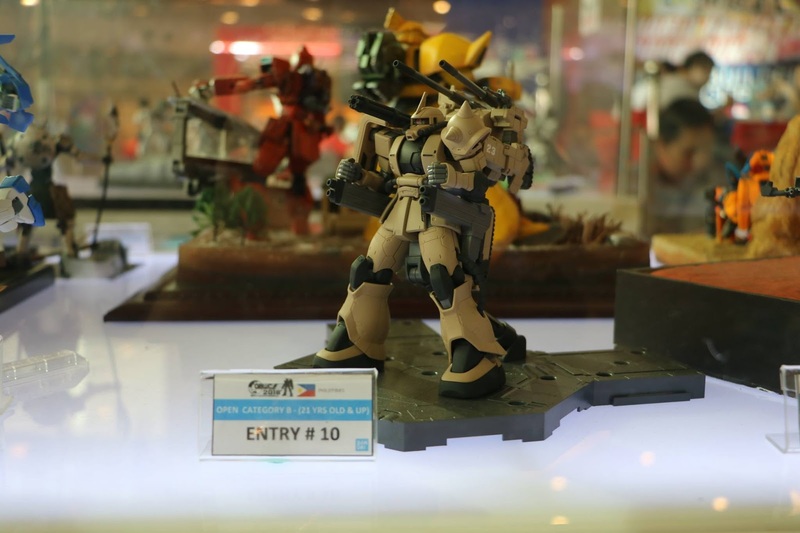 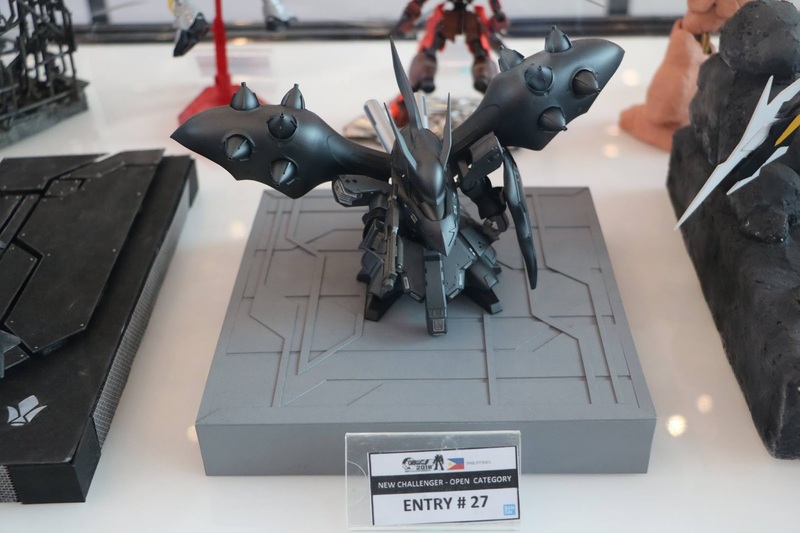 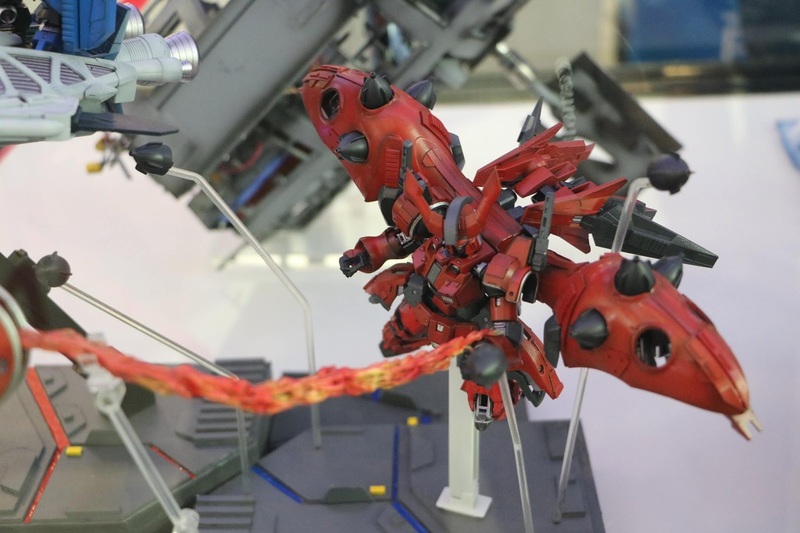 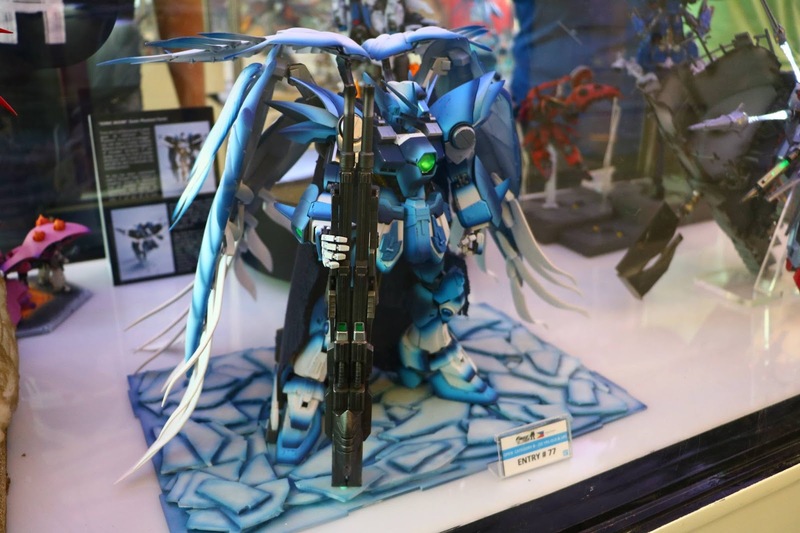 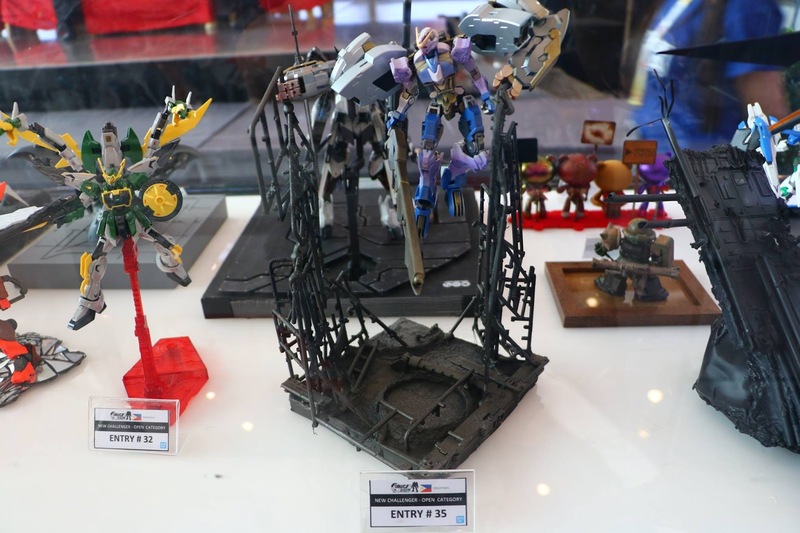 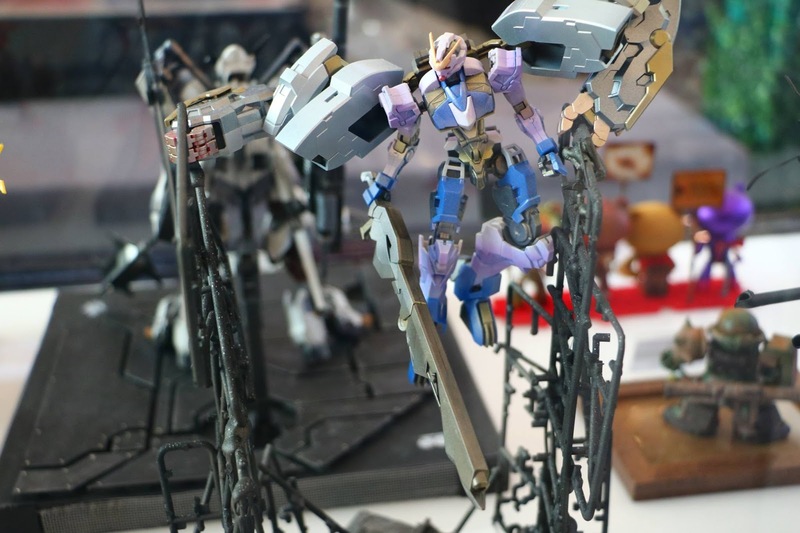 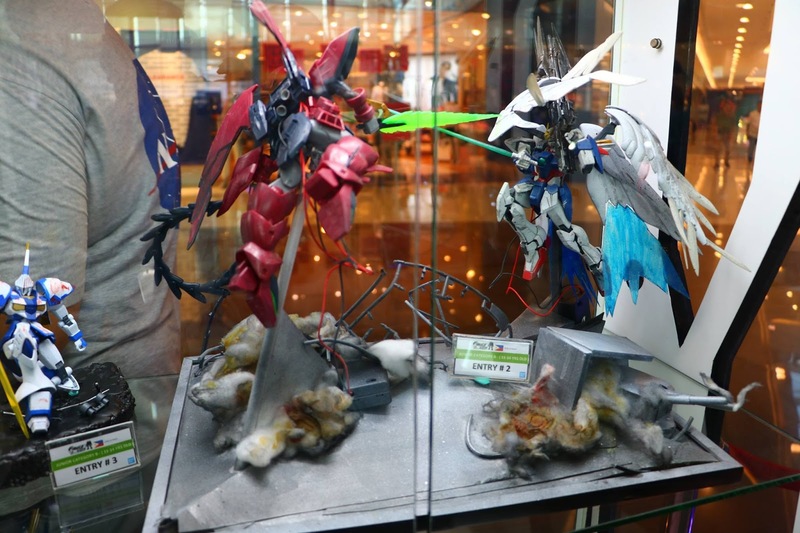 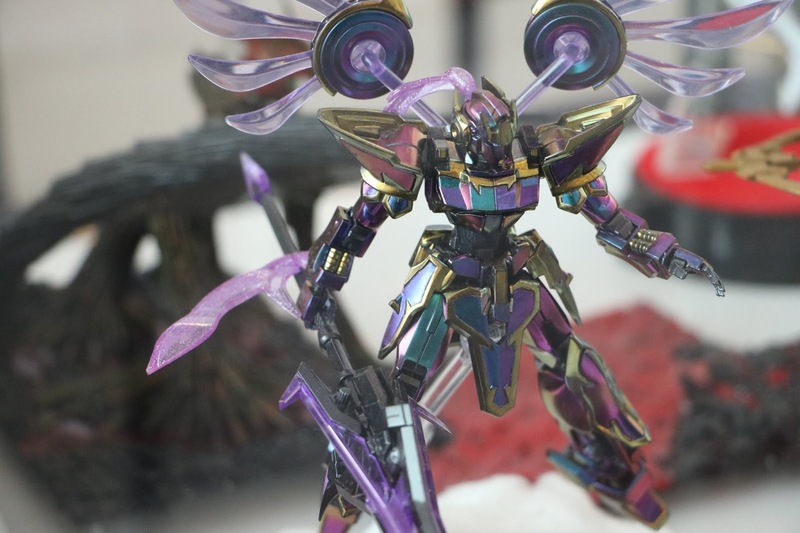 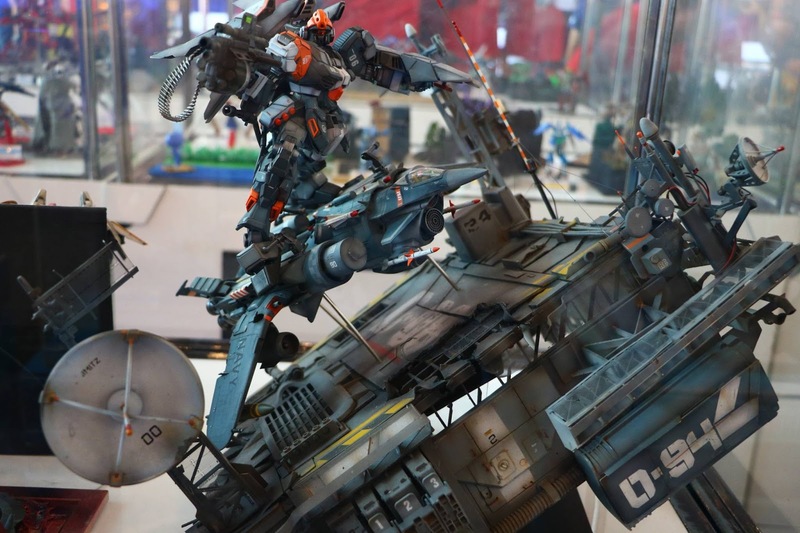 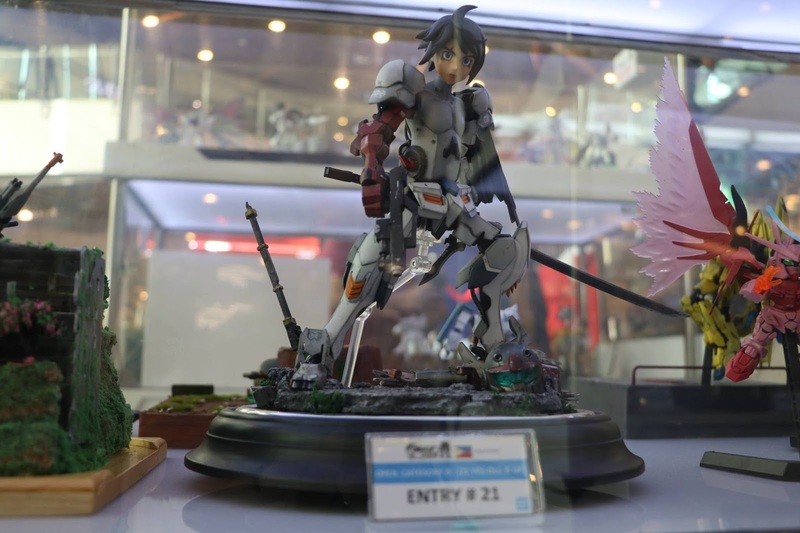 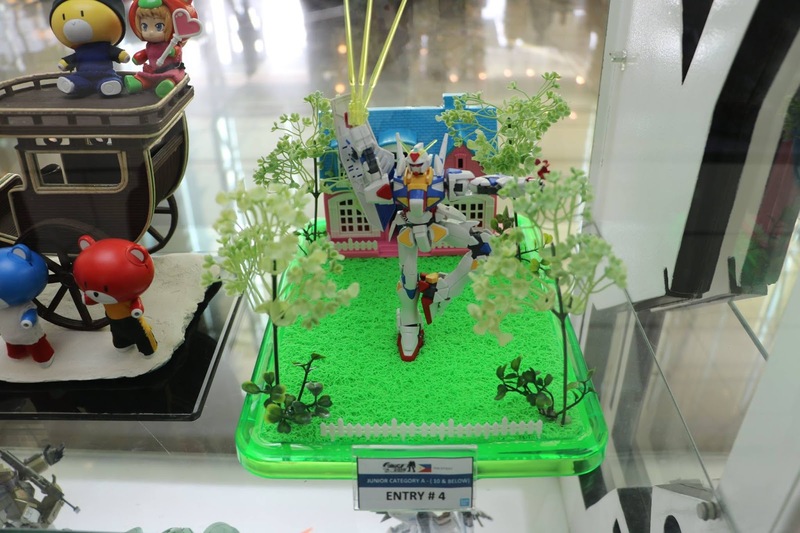 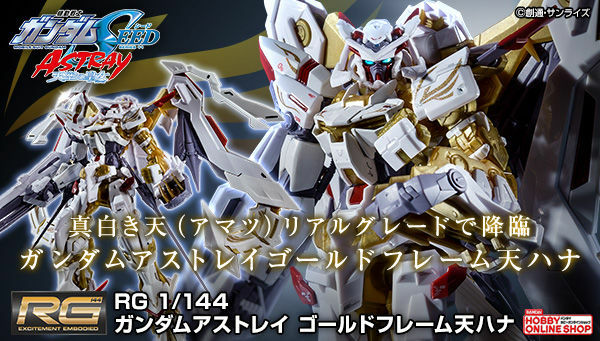 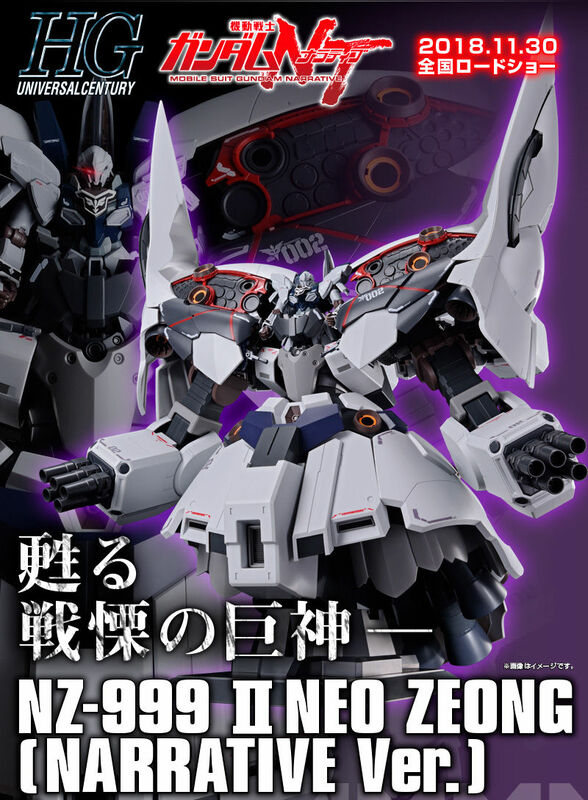 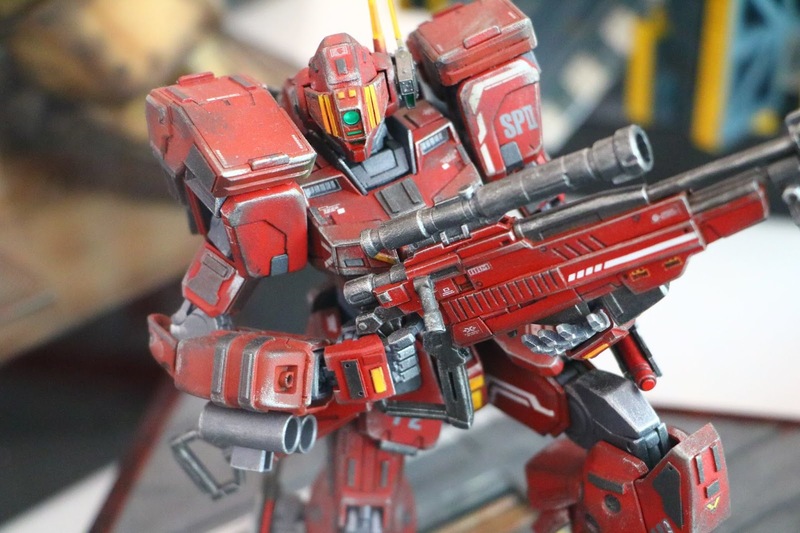 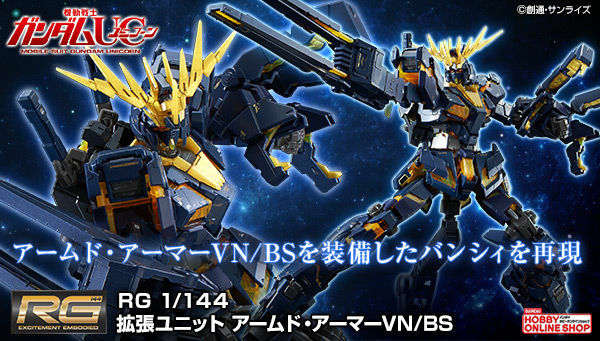 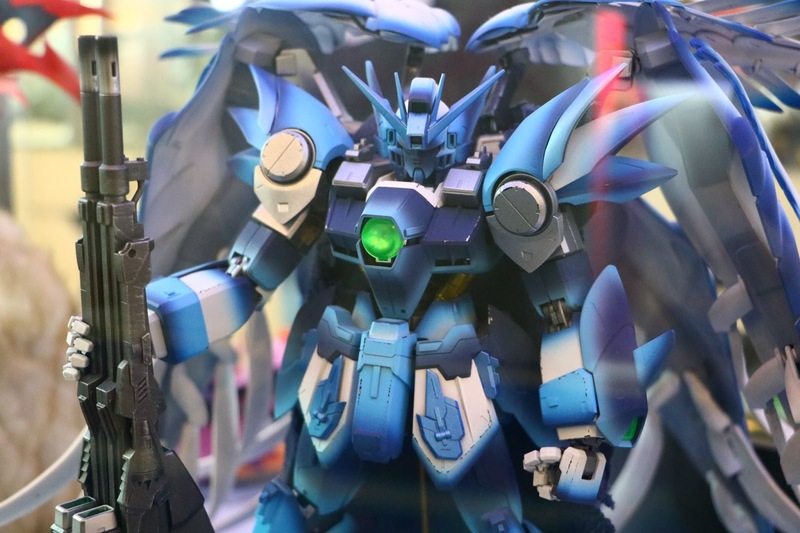 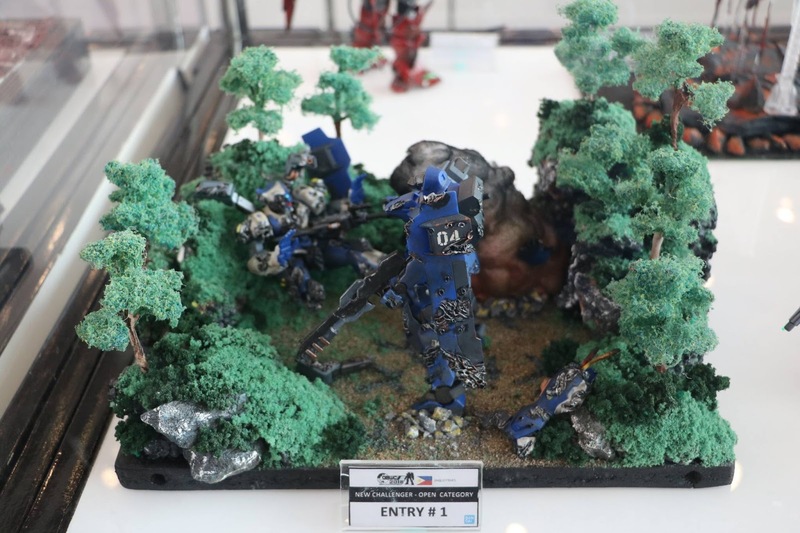 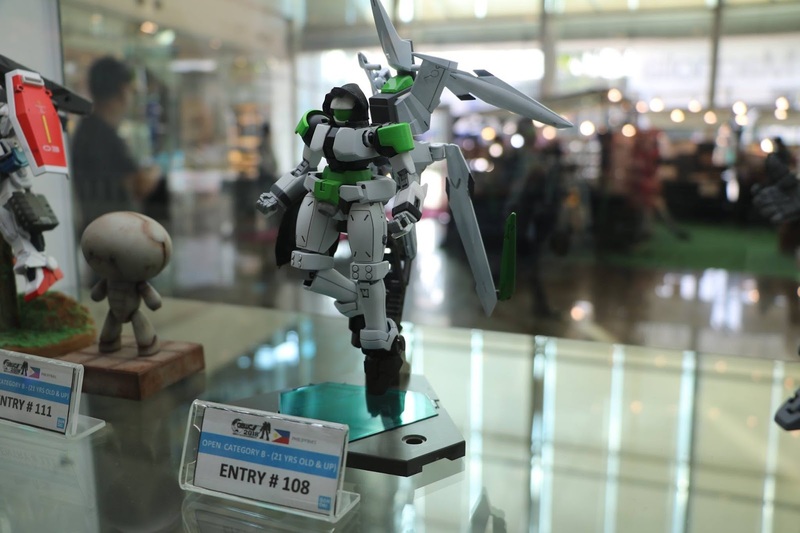 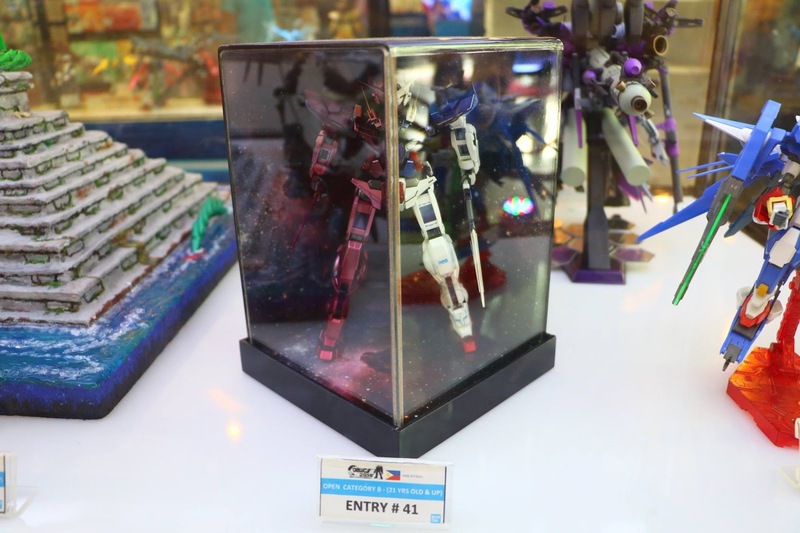 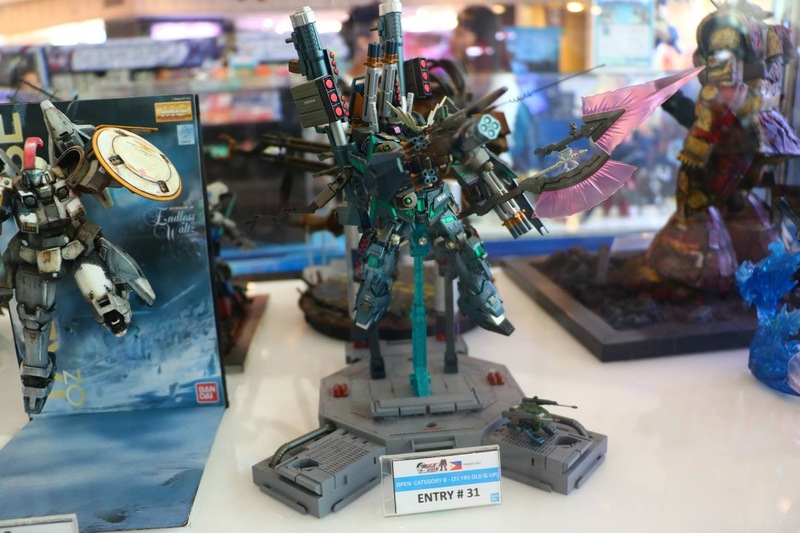 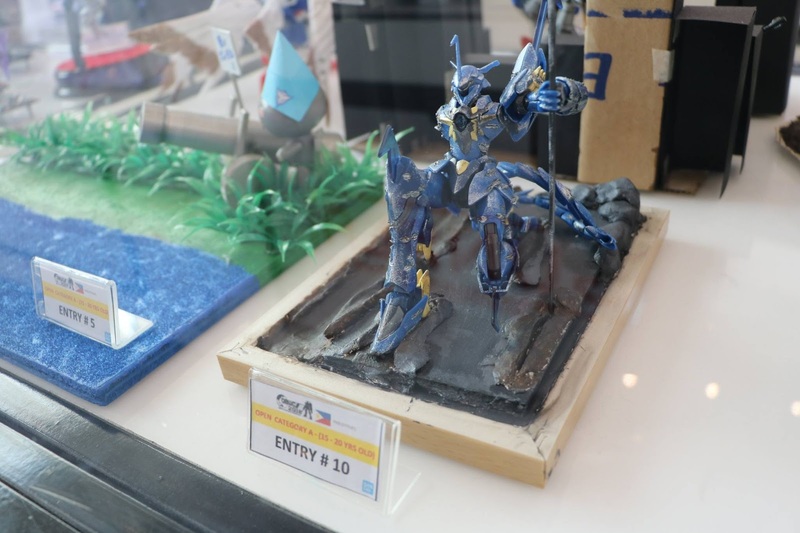 A look back from the GBWC 2018 Philippines. 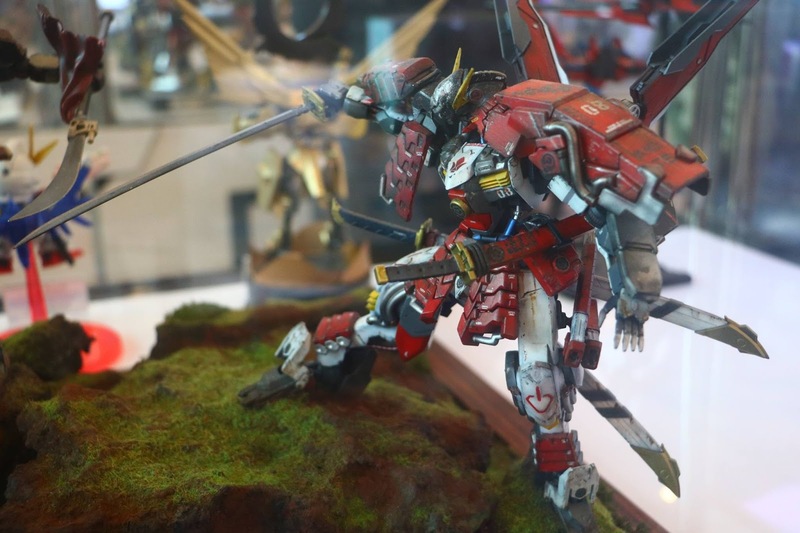 Image gallery by Janmikel Ong [Cervantes Calibur]. 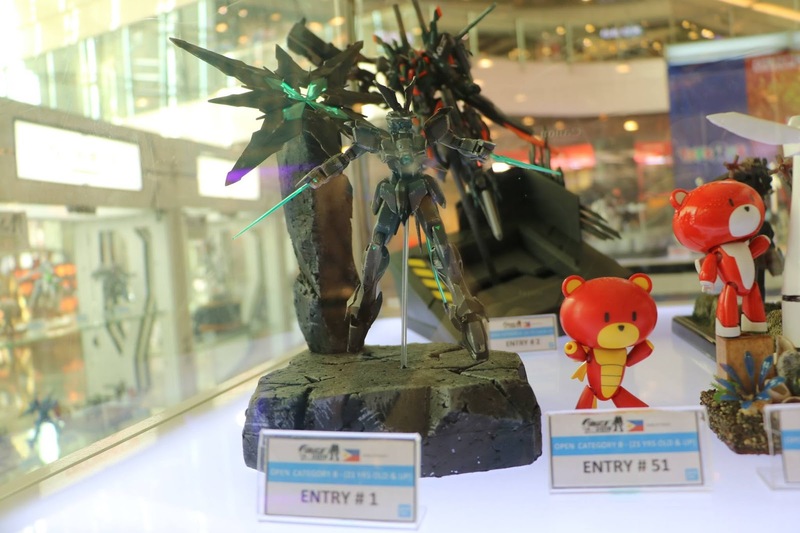 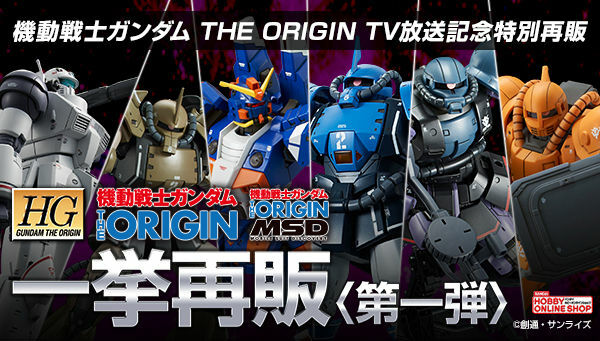 Winners were announced on October 16, 2018 at the Robinsons Magnolia main atrium in the Philippines.